BJ Armstrong has done it all in the world of basketball. From starting point guard on Michael Jordan’s first three championship teams to front office executive, and now he’s one of the highest profile NBA agents with clients such as Draymond Green and Derrick Rose. 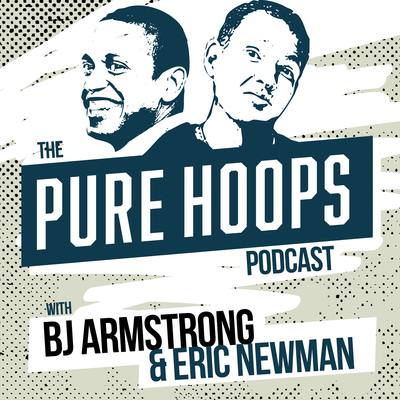 Each Friday on the Pure Hoops Podcast, BJ will be joined by co-host Eric Newman for an insider’s perspective on every major issue that hoop fans care about.